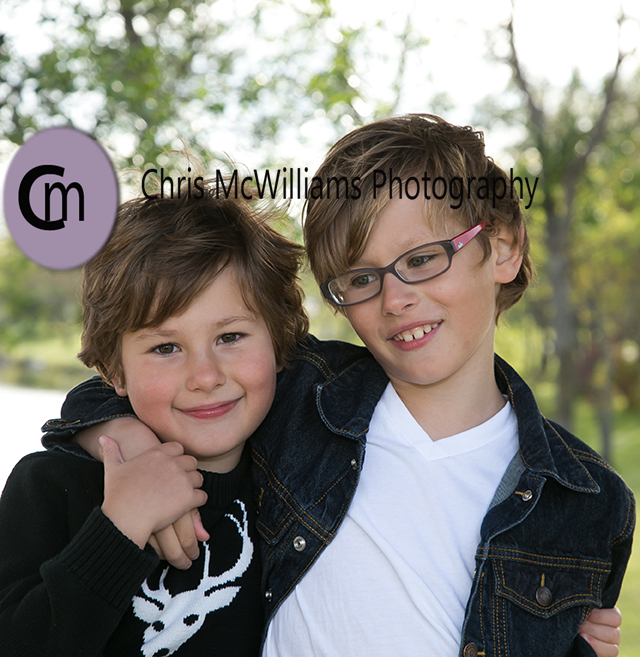 It was a pleasure to photograph these 2 brothers at Kilcona Park today. 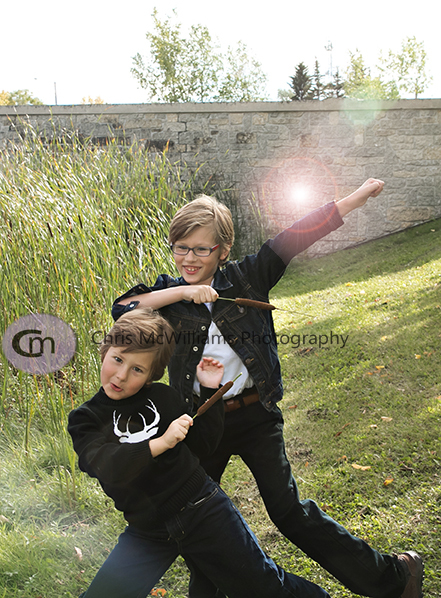 I let them be goofy for the first while and then got this first more serious image. 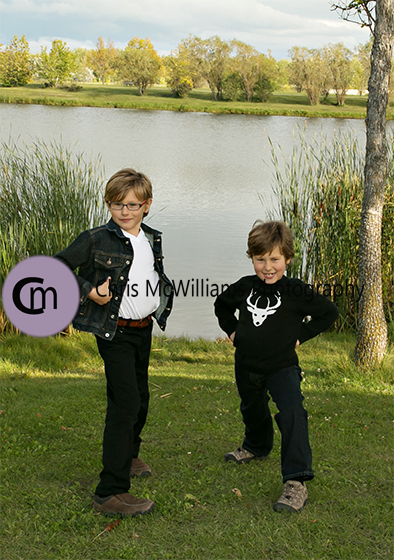 I had a great time with these 2! Thank you to S and A for cooperating!